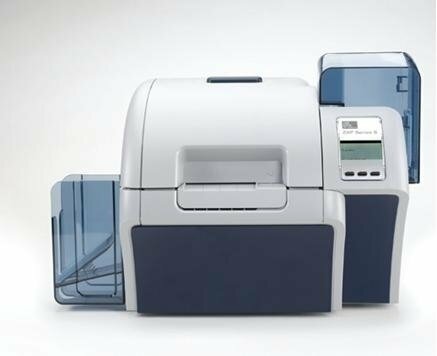 Delivering best in class throughout and unparalleled print speed the innovative ZXP Series 8 retransfer. 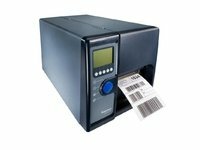 With Zebra’s innovative ZXP Series 8 retransfer card printer line and Windows certified Drivers and ZMotif SDK software, create vivid colour and monochrome cards on-demand with picture-perfect image quality. 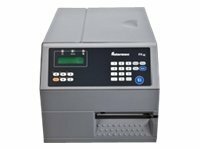 This retransfer printer is ideal for printing on uneven card surfaces, such as smart cards, or for when the application calls for very high image quality or cards that are more durable and abrasion resistant. 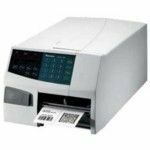 Using an innovative retransfer print process, the Zebra ZXP Series 8 delivers superior print resolution at the fastest speeds in its class for high-quality photo ID cards with images and graphics that look more like glossy magazine prints than ordinary ID photos. 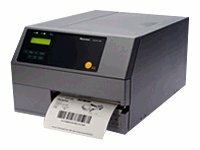 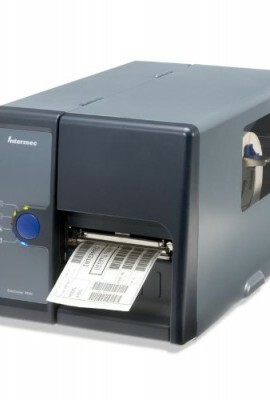 The printer’s modular design provides flexibility to add a variety of encoding options as needed. 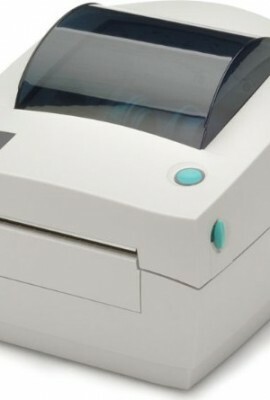 Single or dual sided lamination is also available.